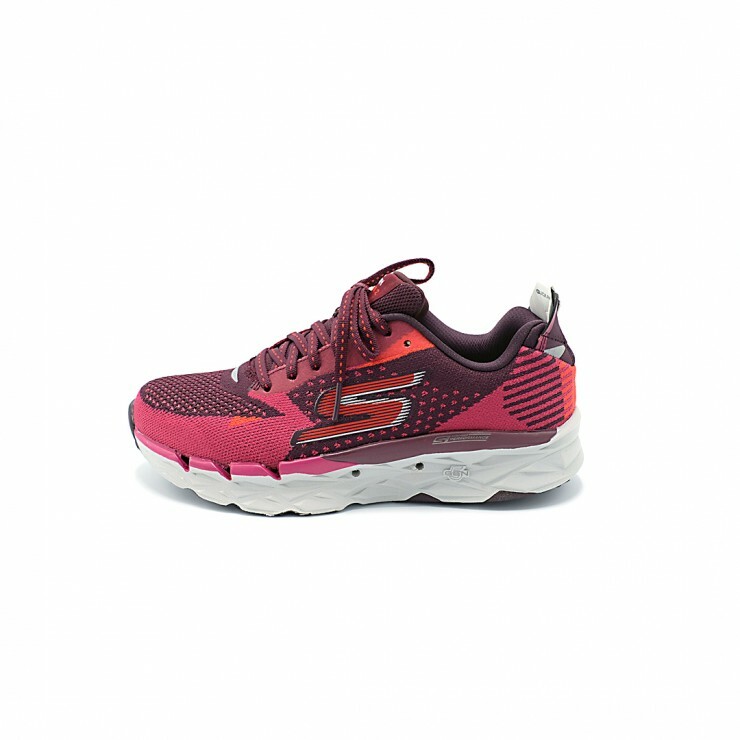 The highly anticipated Skechers Go Run Ultra R2 Running Shoes are now lighter and more responsive than its predecessor. It's the perfect cushioned road running shoe to take you the distance. 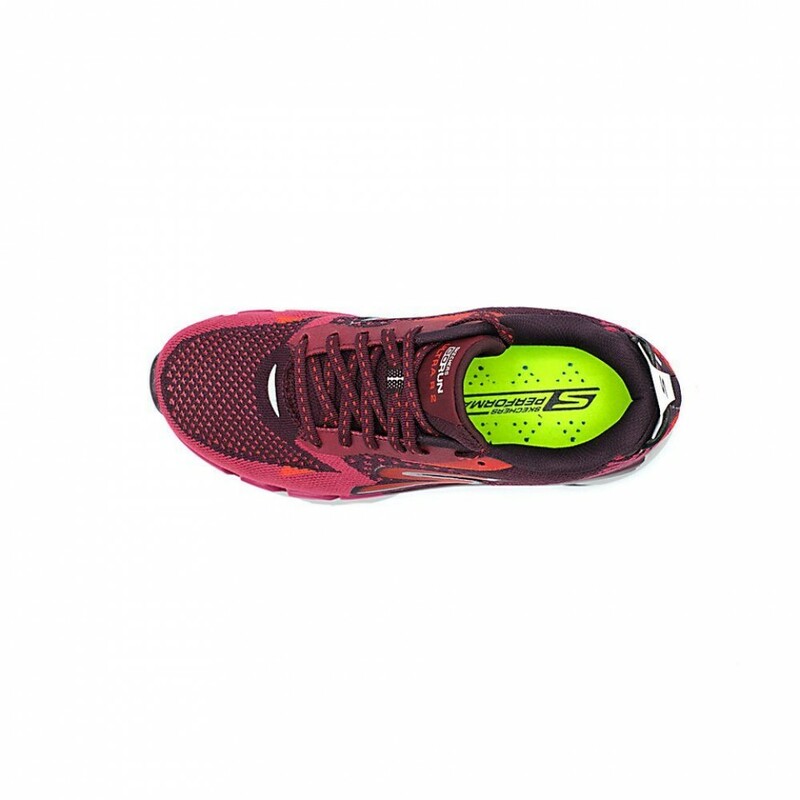 The way the upper is constructed using a flat knit technique, the upper is virtually seamless preventing any chafing from occurring and providing a great deal of comfort while out on longer runs. 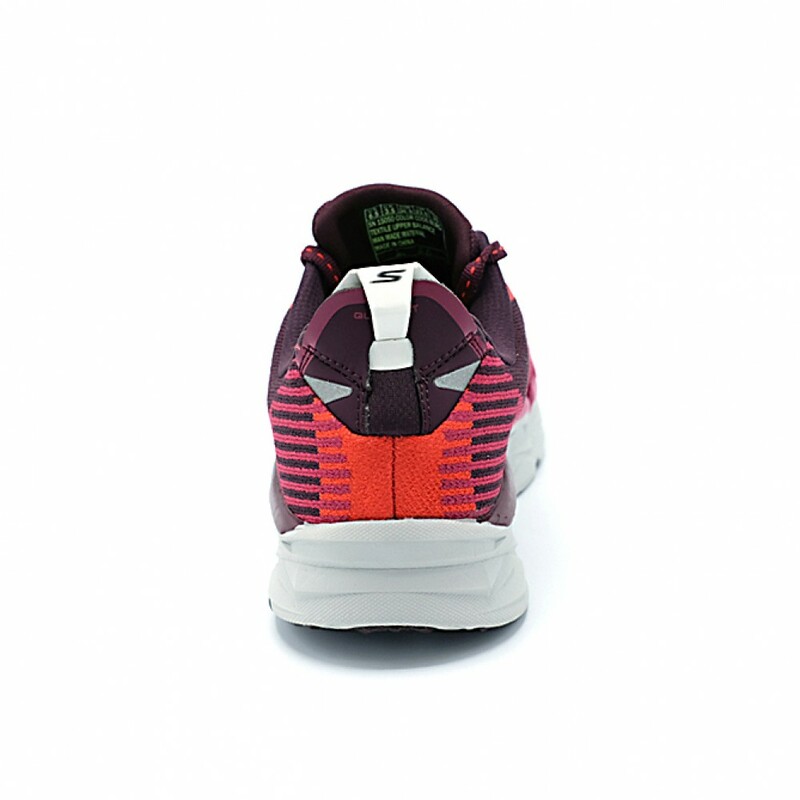 The knit is also constructed in a way that provides maximum ventilation, allowing air to fully permeate the entire upper providing a healthy flow of air. This keeps your feet cool and comfortable when the temperature starts to rise. 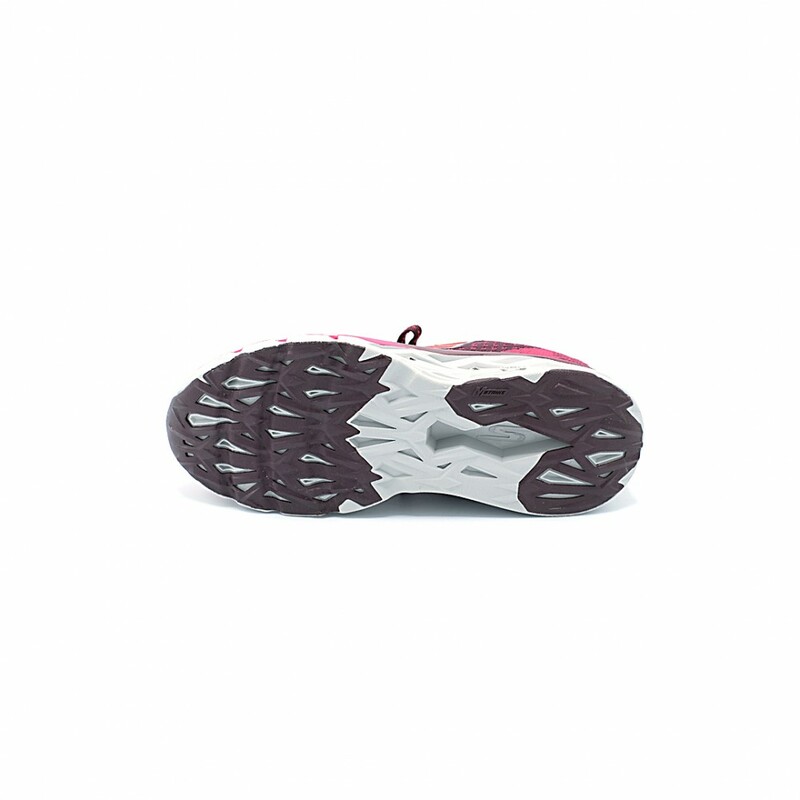 In addition, synthetic overlays wrap the upper providing stability throughout. The overlays cradle the foot and work in harmony with a moulded heel counter to prevent any slipping from happening within the shoes. A quick fit feature has been added for convenience making the shoes easier to get on, while reflective details finish the upper off by enhancing visibility during low-light conditions. Developed with 5GEN cushioning which is a full-length foam material that's created to carry the foot responsibly through a run and is designed with a soft nature, with long-lasting durability and flexibility. The 5th generation design of the midsole provides a high energy return on every step, acting like a catapult pushing you off into your next step. A midfoot strike zone is added to the midsole to promote efficiency in each and every stride. A lightweight, durable and flexible parametric web outsole provides multi-surface traction allowing you to use these shoes time and time again with the same quality of performance. Additionally, an outsole drainage technology is added to drain excess water that could be caught up within the shoe, ensuring your feet stay dry, while forefoot flex grooves allow the shoe to move with the feet where the feet naturally flex instead of restricting their movement.